Love Travelling? You Should Start a Travel Blog! HostPresto! 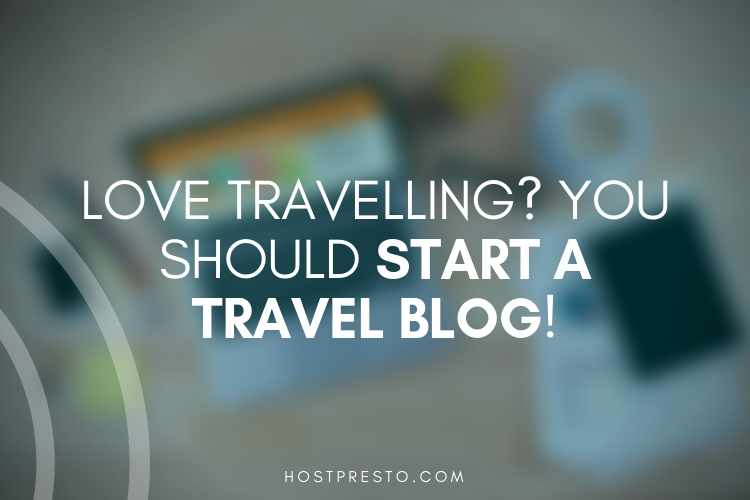 > Blog > Love Travelling? You Should Start a Travel Blog! If you're the kind of person who can't imagine anything better than spending their free time writing about travel, then you've come to the right place. The digital world we're living in makes it incredibly easy for anyone to make their voice heard online today by starting a cheap and simple blog. In fact, if your blog becomes successful enough, you might even be able to start making money from it, thanks to things like AdSense and affiliate marketing. When your blog makes you cash, you have an extra source of income for your travelling dreams. Ready to get started? Here's what you'll need to do. Keep it short and simple: The best names are the easiest to remember. 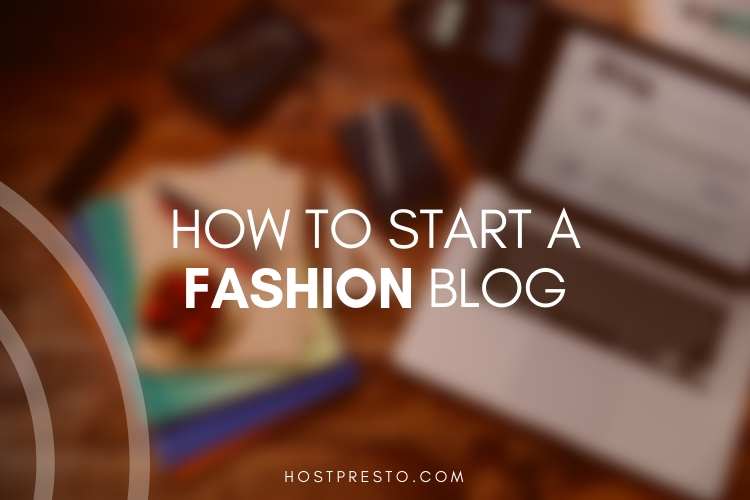 Try to stay away from using multiple words in your blog name. Make it easy to spell: You don't want someone to accidentally end up on a different website because they miss-spell your name. Be unique: Stay away from travel names that have been done to death. Things like "Nomadic Nathan" won't catch the attention of your target audience as well as you'd think. Once you've picked a name for your travel blog, you'll need to choose a host. 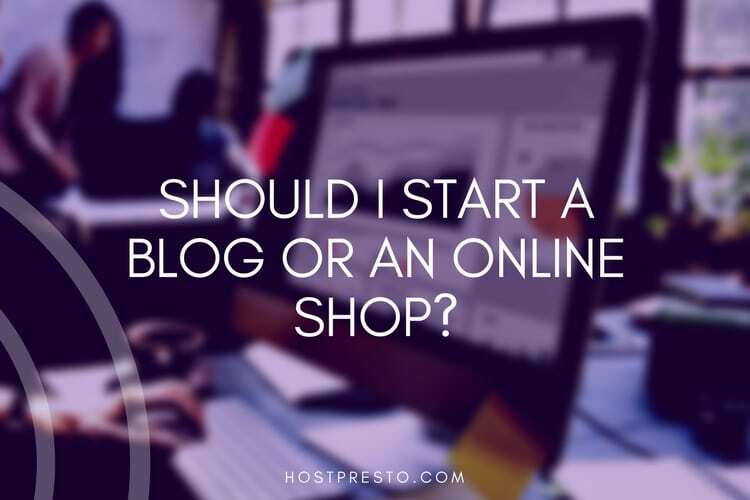 Hosting can be complicated at first if you've never had a website before. However, it's actually quicker and easier to get started than you'd think. Simply find a host that offers the level of support you need for a price you can afford and sign up. From there, you'll be prompted to set your website up with a CMS like WordPress, and you can pretty much start editing straight away. The great news is that hosting a basic travel website is pretty cheap. 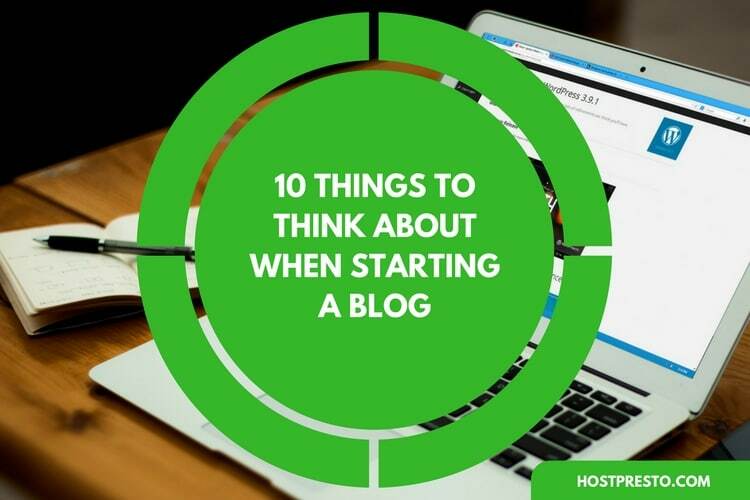 You should only need shared hosting to get started, so don't go over the top. Next, you need to make your travel blog look and sound fantastic. Before you can start creating fantastic blogs and posting videos on your site, make sure you go into a library like ElegantThemes.com and choose a theme for your website. You can buy themes here to make your site look fantastic, or you can simply ask someone to build a unique website theme for you using a freelancer site like Upwork.com. Once your site looks gorgeous, make it sound great too by writing some fantastic content on your home page, and you're about page. Make sure you don't forget to add a few contact details, like a phone number and email address on a "Contact Us" page too. With your site fully set-up and looking amazing, you'll be ready to start creating the content that's going to keep people coming back to your website for months to come. The critical thing to remember here is that your content needs to be fantastic quality if you want any chance of making money out of your travel blog at a later stage. Take some time to plan out a content schedule that helps you figure out how often you need to post, and what you should be talking about. Do plenty of research into the kind of content that appeals to your target audience, and make sure that you always proofread your blogs before you publish them. If you want to see how well each of your posts is performing, you can simply sign up for Google Analytics. Google Analytics is a tool that provides a behind-the-scenes insight into where your customer come from, and which pieces of content they read most on your site. Finally, don't forget to spend some time promoting your blog. Don't simply hit publish on a post and expect your audience to find it. Use SEO basics like keywords and meta descriptions to improve your chances of ranking on the search engine result pages. Consider investing some cash into pay-per-click advertising or sending out email newsletters to get the attention of visitors. Don't be afraid to give your blog a shout-out on your social media channels too. You could even create social channels specifically for your new website to help with your promotion. 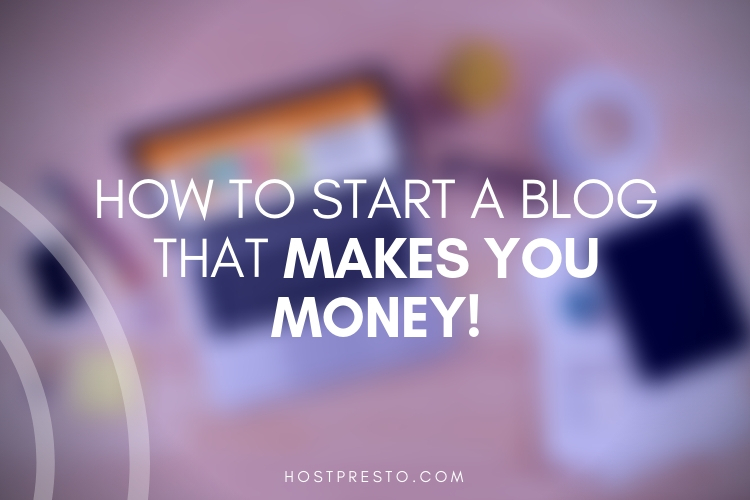 How to Start a Blog That Makes You Money!